How to Find Best Australian Immigration Consultants in India? Check the blog and figure how to find the Best Australian Immigration Consultants in India! Planning to Move Overseas? 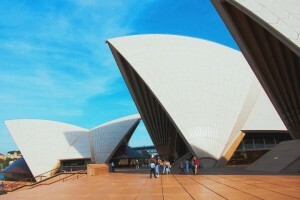 Contact Australia Visa Consultants!